Storm Damage Experts. Most Insurance Accepted. Fast Response Times. 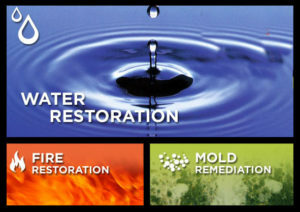 Water, Fire and Storm Damages. Final Touch Restore serves many areas. We are currently expanding nationwide with our services. 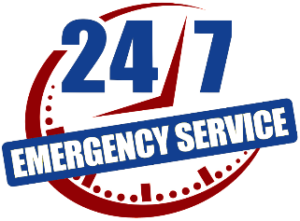 We are on call 24 hours a day to help you with any damages to your property. If you do not see your service area listed do not hesitate to give us call we may still have crews in your area. © Final Touch Restore 2016. All rights reserved.